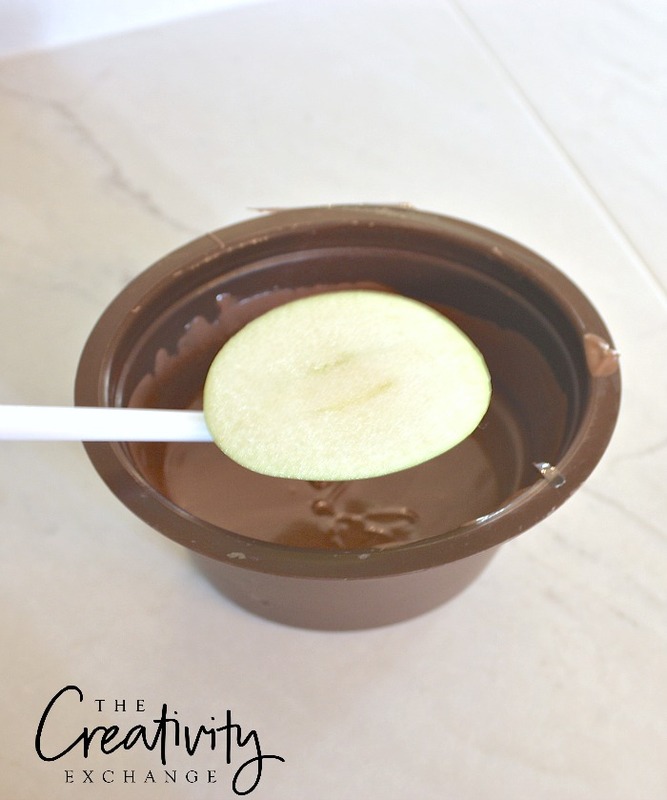 So, to satisfy our chocolate and caramel covered apple cravings, we found a solution to our cravings and all those larger apple issues by simply using apple slices and wedges instead. 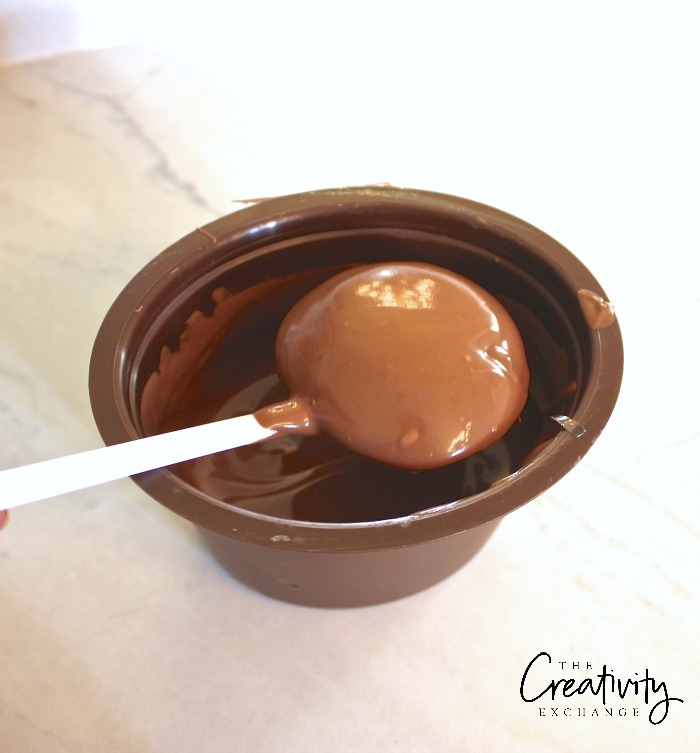 This would be such a yummy and fun dessert “make your own” to set up for Thanksgiving or for a holiday party with chocolate dipping and different toppings. I used the milk chocolate for our apples and the vanilla. I found it at Hobby Lobby but I would also think that it would also be available at Michael’s as well. 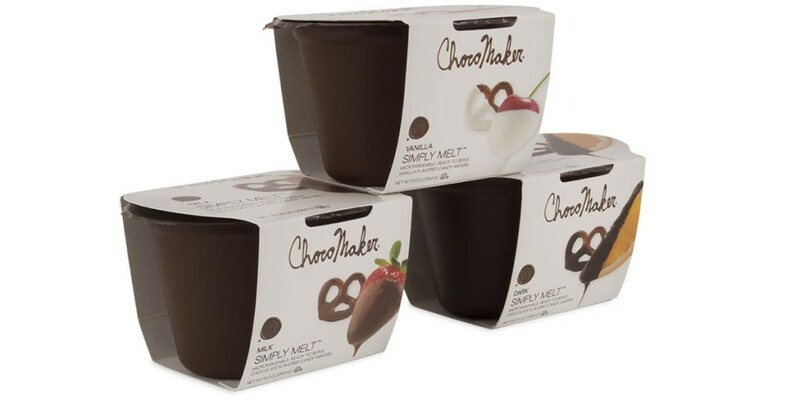 This is the same product but in a bag if you want to order it online here (the container version is not on Amazon and I couldn’t find it online for you guys). If you can’t find this brand, I have tried the Walmart brand as well and it’s really good. This really isn’t a recipe because it’s really just dipping the chocolate and then drizzling chocolate and melted caramel on top but I wanted to show you how we cut the apples to get nice slices and wedges for dipping into the chocolate. We used four green apples and we were able to get 16 apple slices and eight wedges to dip. 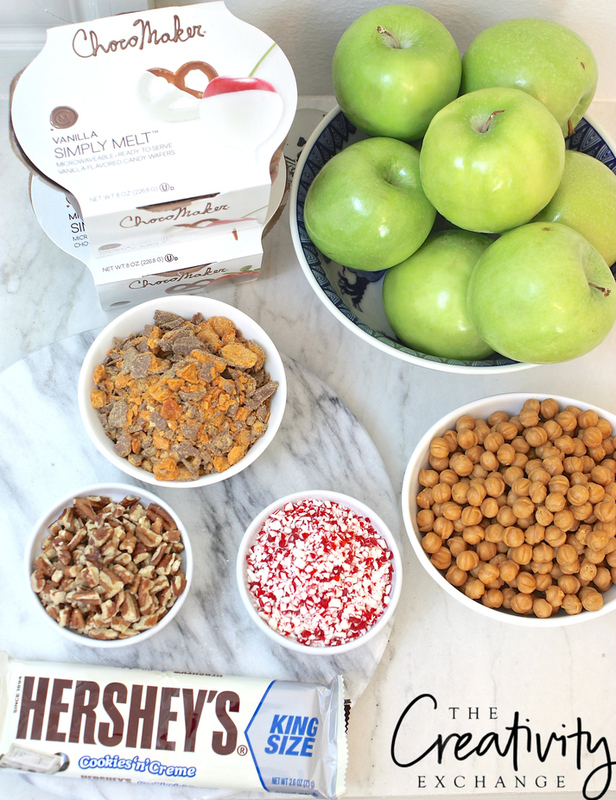 2 lbs of chocolate would be more than enough for 4-5 apples cut up to dip. So if you want to make more (or less), you can adjust your apple:chocolate ratio based on what we used. We cut as close as we could to the core to get nice slices and then we discarded the outermost very then extras. Once we had our four slices, we then cut our wedges, leaving the core and seeds. 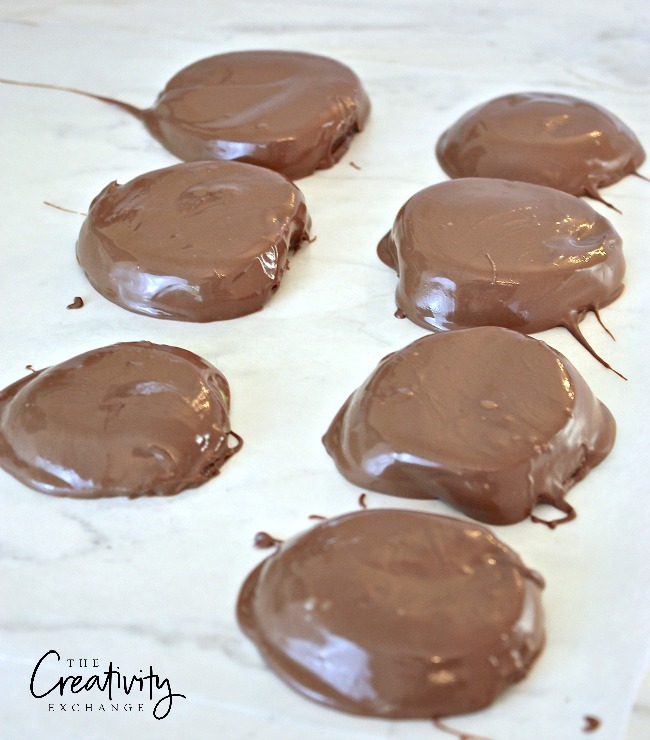 After the chocolate cooled with first drizzled with melted caramels ( I melted caramels but next time, I will just use caramel sauce). 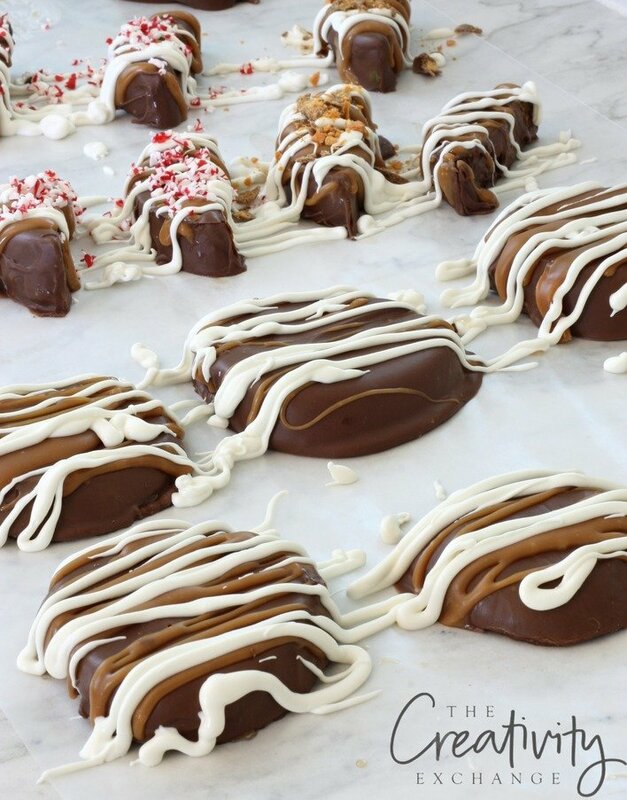 We also topped a few wedges with butterfingers, crushed peppermints, crumbled Hersey’s Cookies and Creme and pecans. 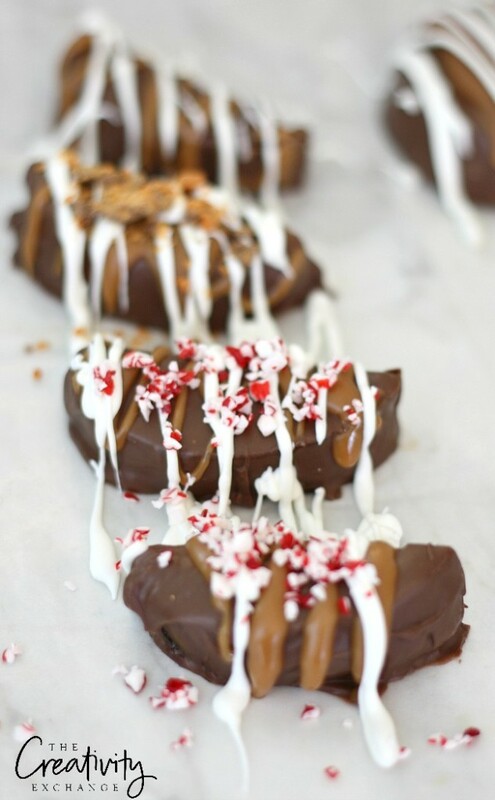 The toppings will stick best if you add them right after the white chocolate while it’s still hot. 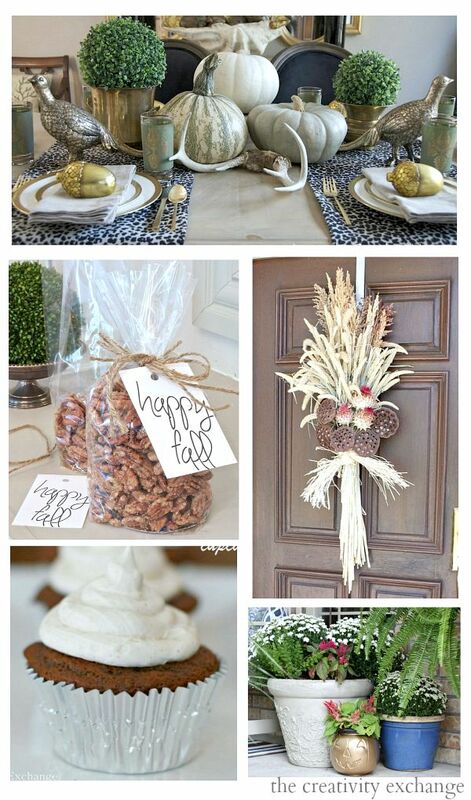 As we head into Thanksgiving week, if you’re looking for any last minute Thanksgiving appetizers, fall table decor ideas or more sweet treats, I shared all my favorites in the post below (click on image to go to post). Thanks Di! Our family wanted to have both slices and wedges and the diagram I show above shows how I cut apple to get both apples and wedges. 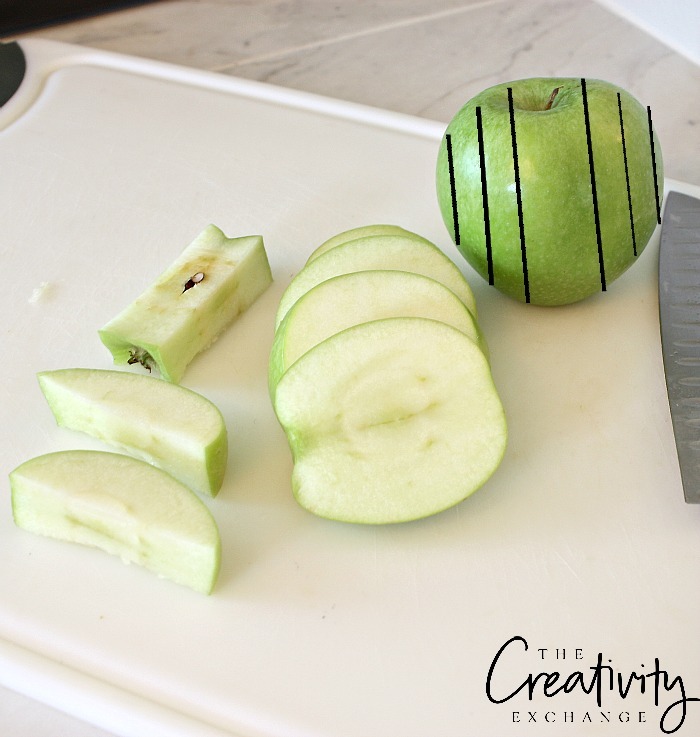 Your right, an apple slicer would work too but it was just as easy for use to use a knife. Tongs would be a great idea but again, you would still have areas wherever the tongs are used that the chocolate would not attach. Thanks for your questions and for stopping by! Your apples look “sodalicious” ~ I’m wondering if you took the skin off? 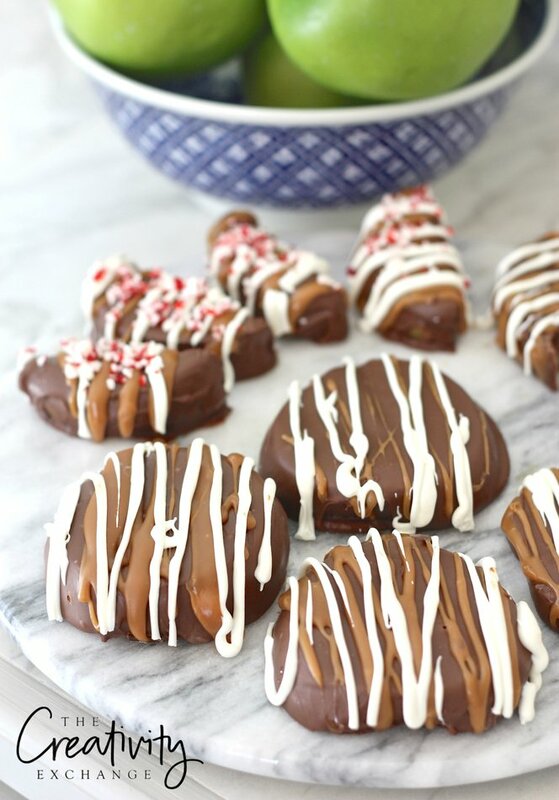 I just have to make these!! 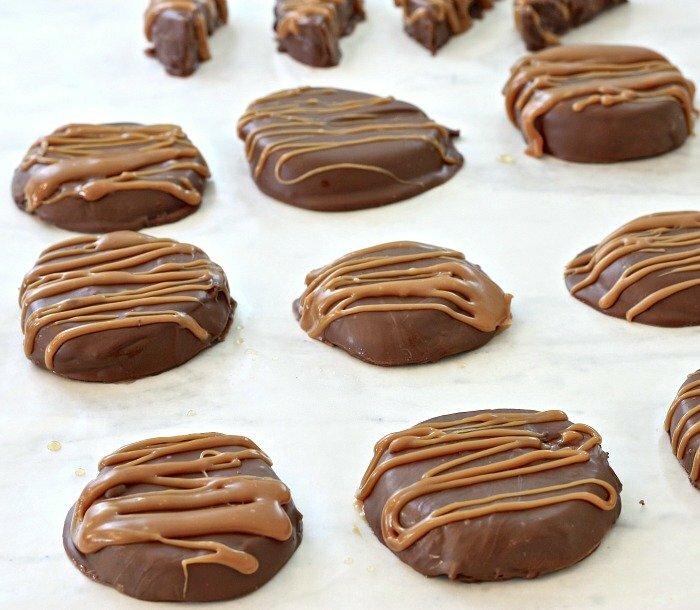 Thank you for sharing how to make them. How many days can these slices last in the refrigerator?